"Fred Congratulations, and please post on your page and on the MC FB page, we made the mandatory reading for the US Army MPs." 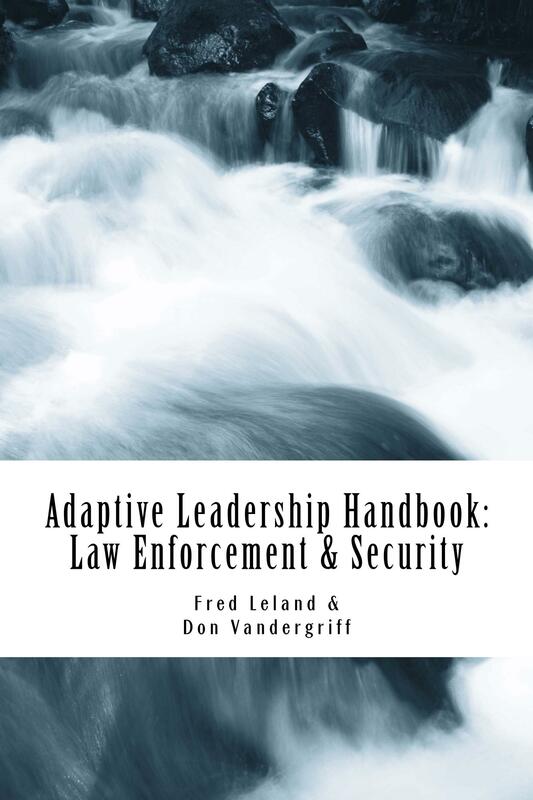 Don and I's book " The Adaptive Leadership Handbook: Innovative Ways to Teach and Develop Your People made the Military Police Project Junto Bookshelf, under the heading Leadership/Mission Command. I am honored to have made this reading list, with a host of other police and military writers. The Military Police Project Junto does a lot of great work preparing and reading their people. This includes professional reading programs. Military Police Project Junto continues the effort to be the Objective Rally Point for Military Police thought. To that end, self development of leaders within the Regiment is most essential. We were most recently asked to compile as list of virtual locations specific to Military Police competency development outside of the MPPJ infrastructure in which leaders can continue to read at their own pace as well as interact with other communities of practice. Therefore we created the MPPJ Virtual Newsstand. This could not be enough and we felt like we could provide more.